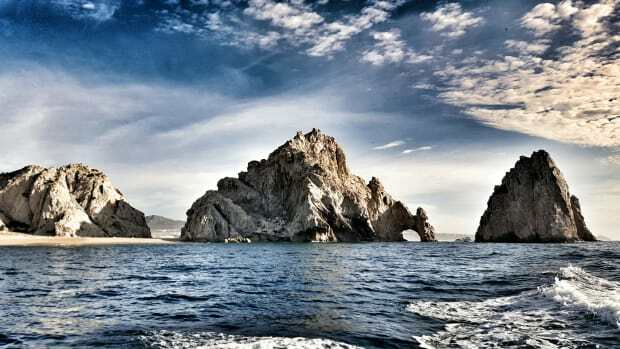 The slow route to Cabo San Lucas is a rewarding and unforgettable experience. For many who cruise the West Coast, the lure of sun and tranquility in Mexico and points south is very compelling. Others, including me, are drawn to the Pacific Northwest and the overwhelming beauty of Puget Sound, the San Juan and Gulf Islands, British Columbia, and Southeast Alaska. But in between lies another appealing cruising groundthe coasts of California, Oregon, and Washington. Heading north up this 1,300nm route can be challenging; you are nose to the weather all the way, and the dynamics of sea and weather conditions increase with latitude.